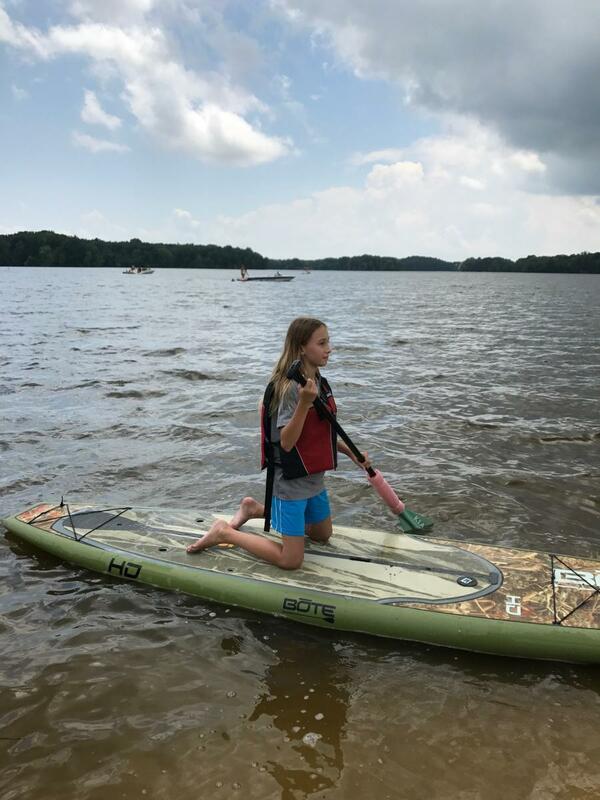 The fifth episode of Carley&apos;s Adventures is with Fort Hampton Outfitters at Point Mallard Park. 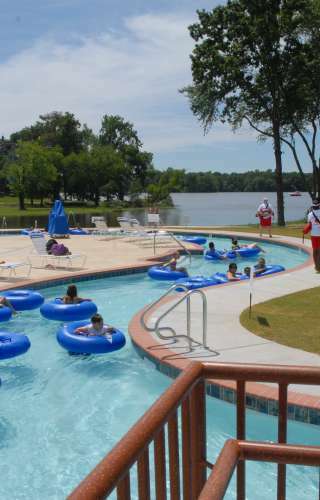 Did you know that you can rent paddleboards and kayaks at Point Mallard Waterpark? 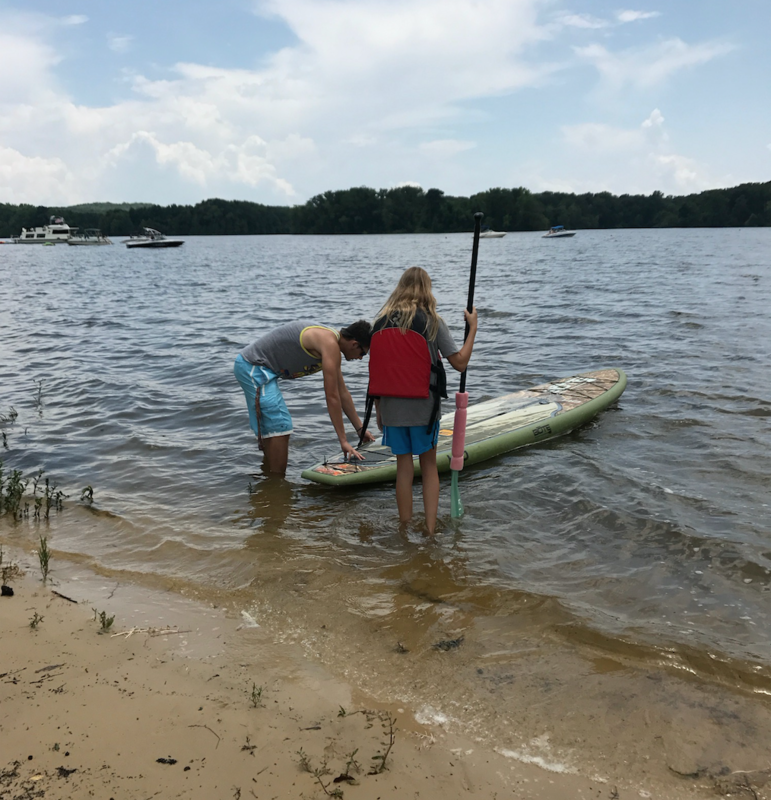 Paddleboarding is $15/half hour and $25/hour, and kayaking is $10/half hour and $15/hour for a single kayak and $15/half hour and $25/hour for a tandem kayak. It&apos;s a ton of fun! 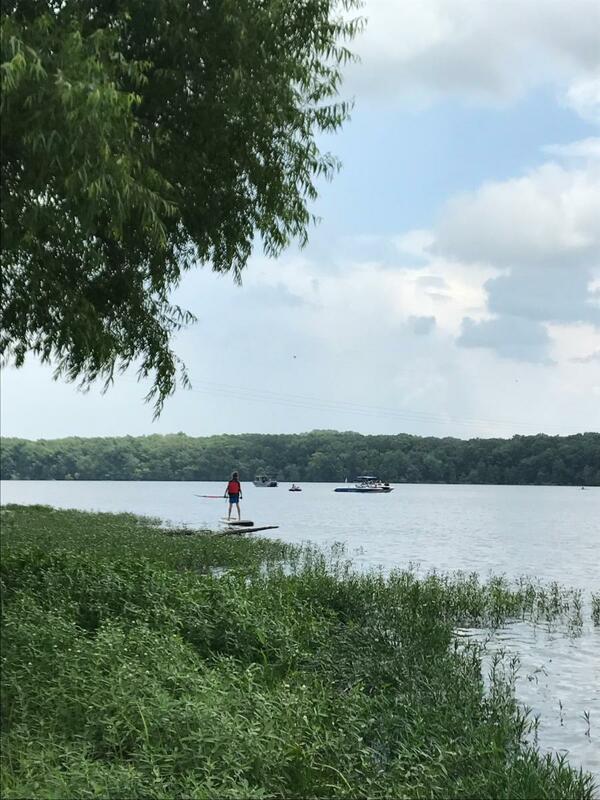 You can also rent paddleboards and kayaks at Joe Wheeler State Park for the same prices. 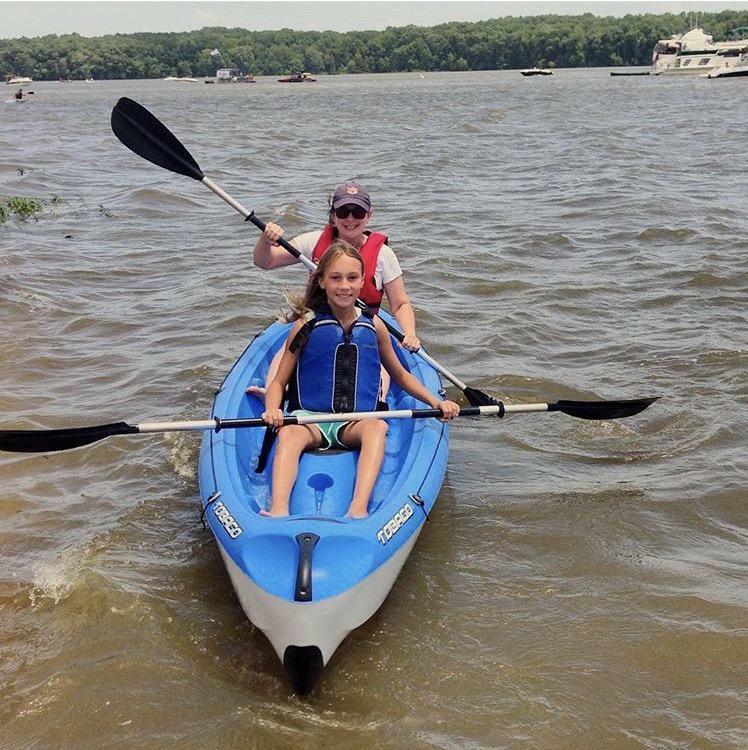 And if you&apos;re interested in going on a kayak tour, contact Fort Hampton Outfitters for dates and times: www.forthamptonoutfitters.com. 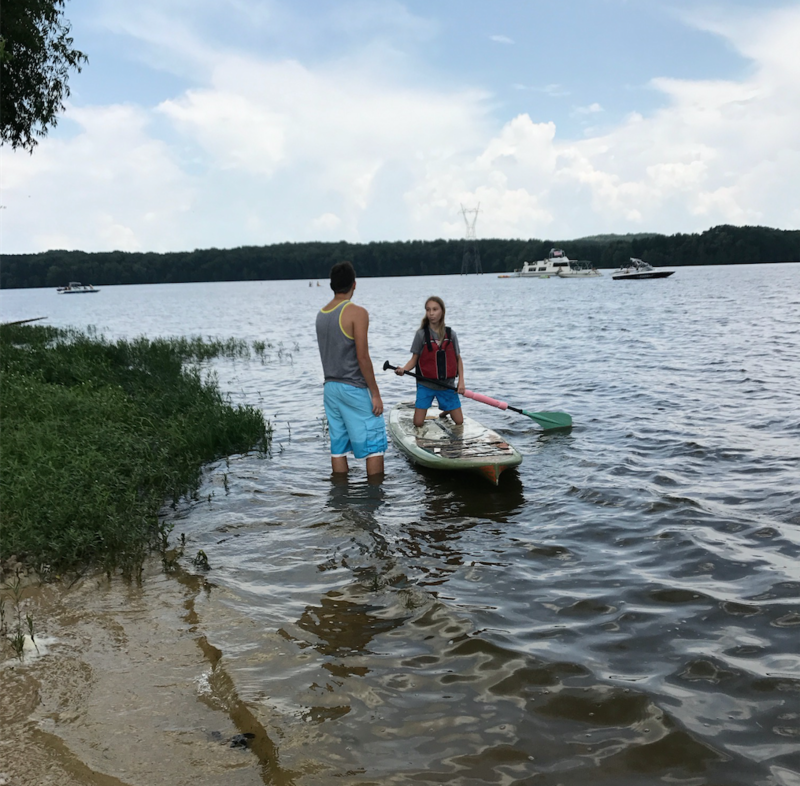 Paddleboarding and kayaking with Fort Hampton Outfitters is a must-do in North Alabama! 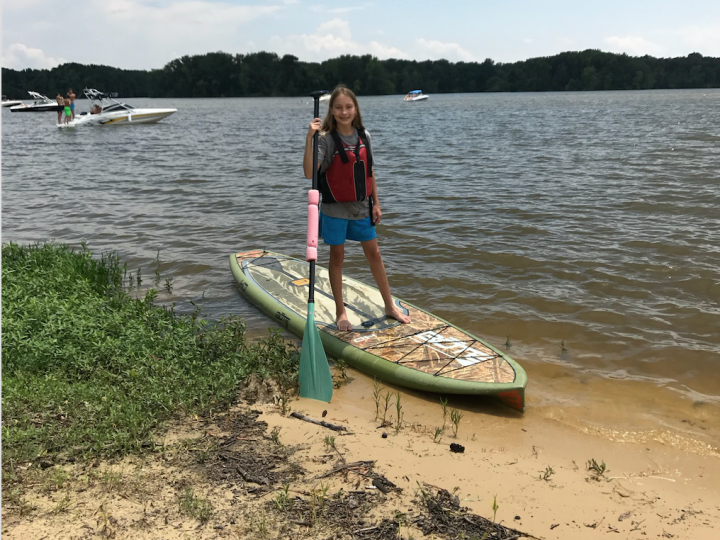 Make sure you watch the fifth episode of Carley&apos;s Adventures on YouTube: Carley&apos;s Adventures: Fort Hampton Outfitters.